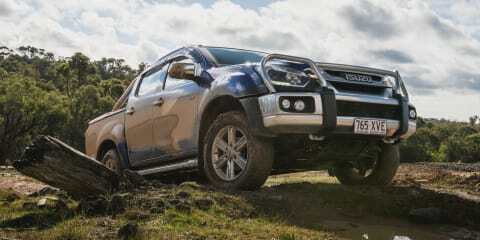 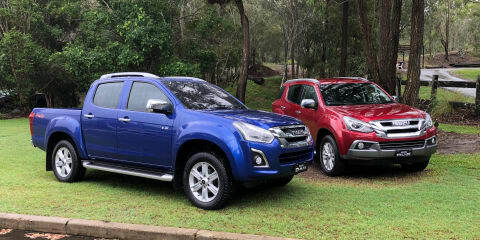 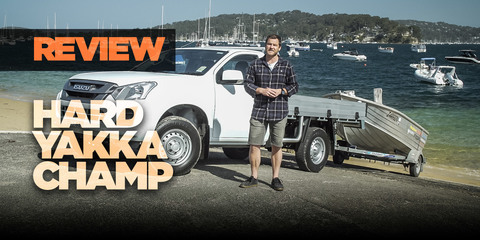 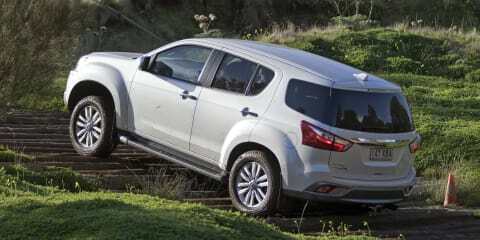 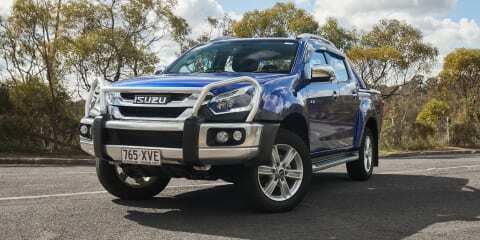 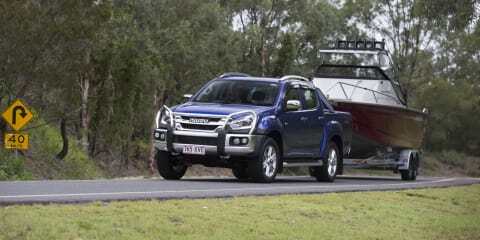 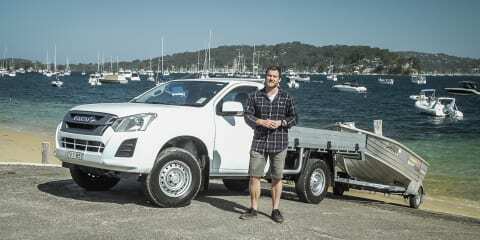 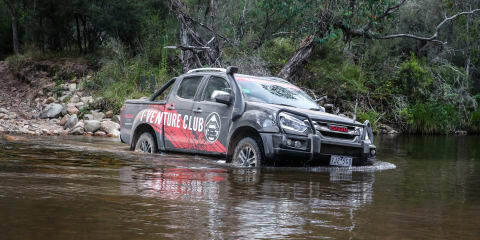 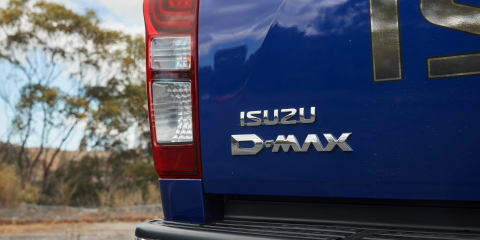 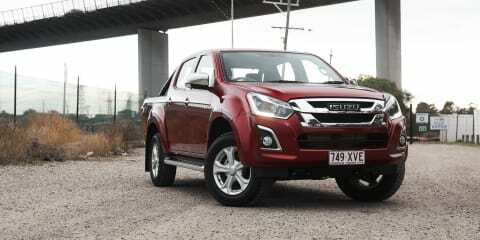 The unpretentious Isuzu D-Max has forged a strong place in the ute market. 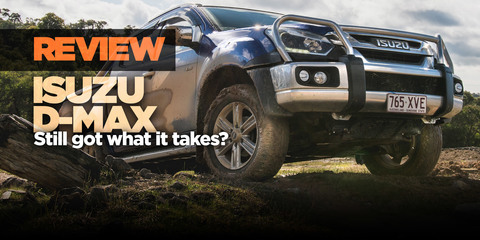 Yes, it's getting dated, but it won't let you down and won't break the bank. 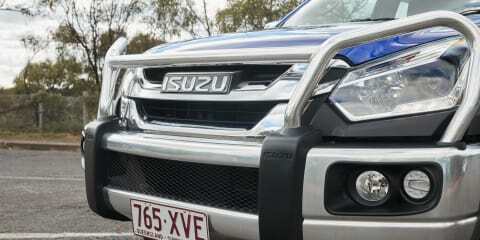 The LS-U spec tested here, with a few 'luxury' tweaks, might be the one to opt for. 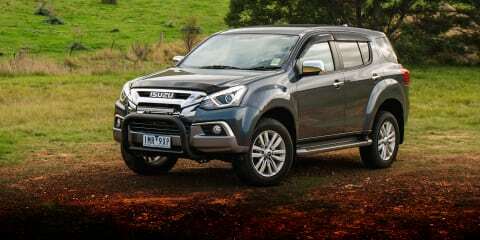 More comfortable suspension, extra creature comforts and colours, upped GVM and towing safety, and longer service intervals: the 2018 Isuzu D-Max LS-T gets more than a few worthy tweaks.